Details: Halley says that Volkkswagen's first sub 4m car is also the first car that has been fully developed for India. 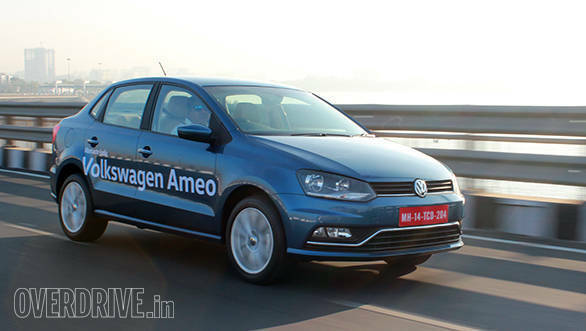 The first of the new Volkswagen Ameos will start rolling out from the Chakan plant. Unfortunately, this isn't an event that public will have access to. The Ameo will get two engine options - a 1.2-litre petrol and a 1.5-litre diesel. The diesel will be available with a DSG 'box. The car also gets a whole list of features, including touchscreen infotainment, dual airbags across variants and ABS. Volkswagen's first sub 4-metre car is also the first car that has been fully developed for India. 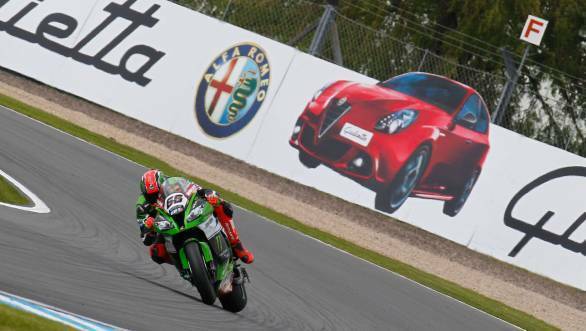 Details: The World Superbike racing championship is happening at the Donington Park circuit in the UK. Unfortunately, none of the Indian channels telecast it. But you can buy a Videopass for the races for roughly Rs 1,200 for a monthly subscription or Rs 3,800 for an annual subscription. Going into the UK round, Jonathan Rea is leading the championship with Chaz Davies and Tom Sykes behind him. Details: After the last round at Catalunya, the sixth round of the Formula 1 championship is taking place at the iconic Circuit de Monaco. The street circuit is one of the oldest and most anticipated events in the calendar. Talk is that Max Verstappen might clinch his second win at Monaco. There is also hope of an epic Hamilton vs Rosberg battle at a track where Rosberg has dominated in the last two years. Tune in to the local telecast on Star Sports at 5.30PM. Price: Free, if you have a TV! 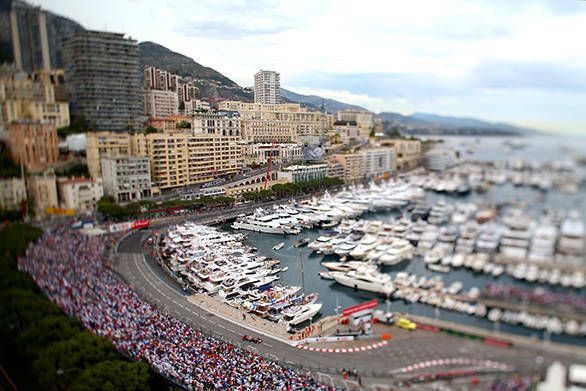 Else, tickets to Monaco and your stay there can be a tad expensive. What? 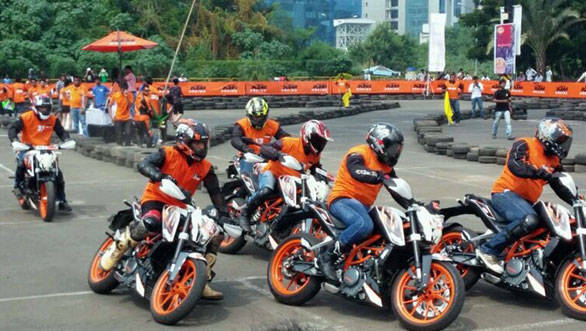 A day of racing and fun for KTM 200 Duke and RC 200 owners. Contact KTM Belgaum (+919742529155) for details. What? A day of racing and fun for KTM 200 Duke and RC 200 owners. There will also be a stunt show by professionals. Contact your nearest KTM dealer for details. What? This Sunday ride calls out all KTM riders to come together for a ride that starts from the KTM showroom in Kota and goes up to the Menal Resort in Chittorgarh. Contact +919829285408 for details. What? A private track day for KTM 390 Duke and RC 390 owners. Lots of track time and some instruction from national level racers are the highlight. Contact your nearest KTM dealer for details. What? This Sunday ride calls out all KTM riders to come together for a ride that starts from the KTM showroom in Karnal and goes up to the Hotel Blu Park in Sonipat. Contact 9813110916 for details. What? A day of racing and fun for KTM 200 Duke and RC 200 owners. There will also be a stunt show by professionals. Contact KTM Panchvati (+919978940568) or KTM Lal Darwaja (+919879203364) for more details. Details: Love clicking automobiles? "Frame The Star  Urban Hunters" is inviting participants to shoot any four wheelers as a part of their composition or photostory under the given themes. Even filmmakers can submit their entries by shooting any cars as an important aspect of the story or production. The film should be a minimum of 30 seconds and a maximum of 5 minutes long. 20 finalists, 10 each from stills and films, will compete in a unique, all-expenses-paid face-off, with other invited artists selected by the Better Photography team. 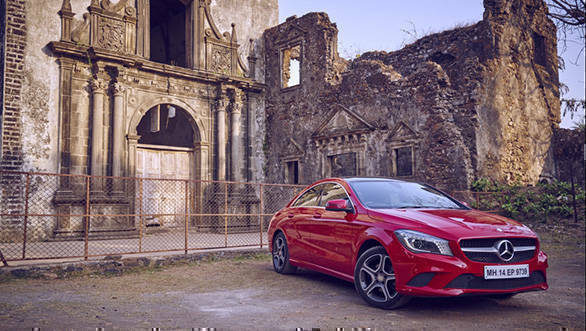 Winners will get a chance to drive away a premium Mercedes-Benz for one year.